With the latest in cancer detection technology, your odds of preventing it go up. The more you know about your own DNA, the better chances you have of ambushing cancer long before it happens. And if it does happen? 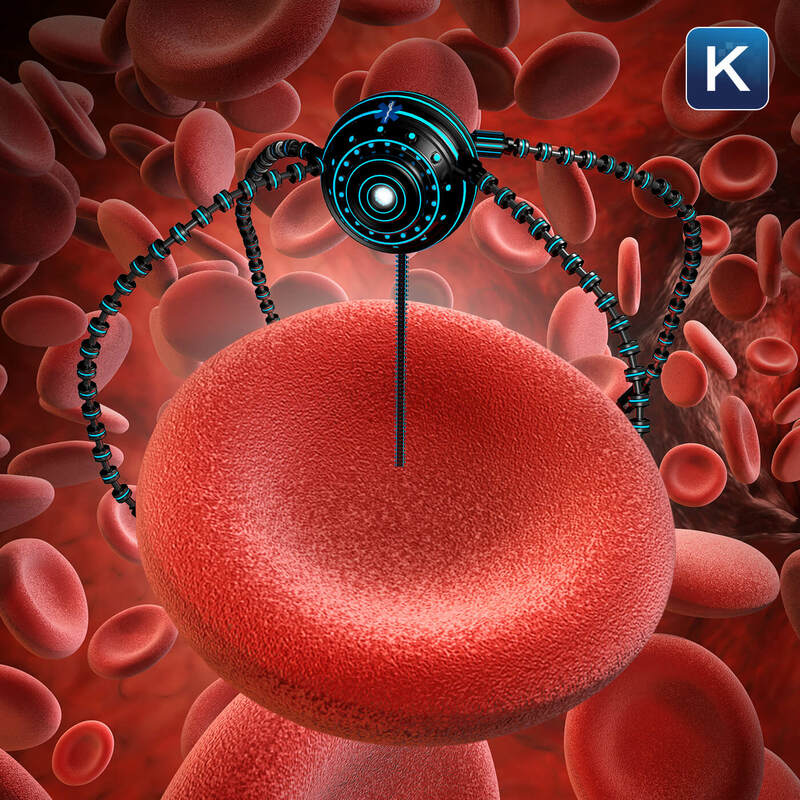 Nano Robots may soon help. Cancer detection, prevention and defeat are now partners, and you shouldn’t be afraid to learn about them. Listen to my free podcast to learn more about these amazing advances happening right now, including my interview with Dr. David Fogelman of MD Anderson Cancer Center. The number one ranked hospital for cancer care in the U.S.